I LOVE root beer floats. Every summer I hunt down Abita root beer (the best!) to make ice cream floats. 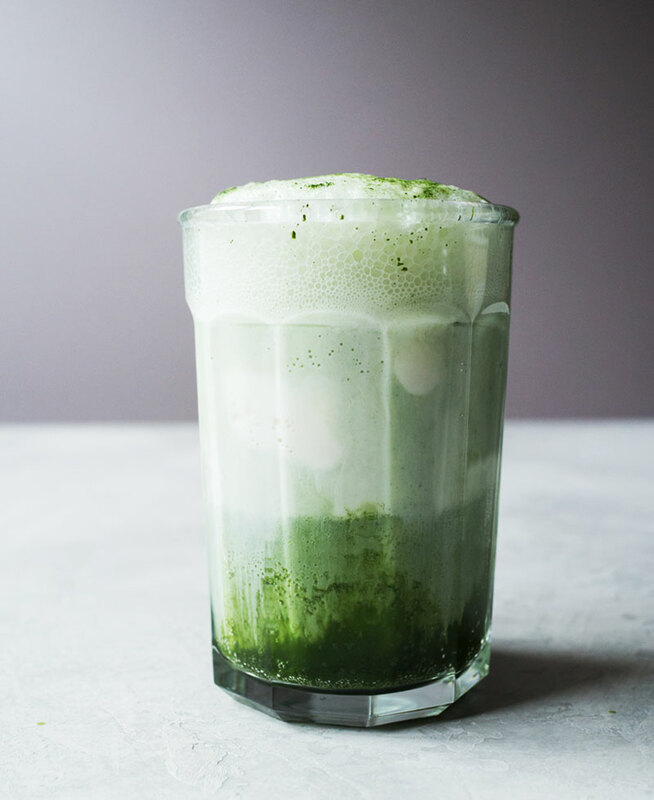 It’s bubbly, sweet, and basically dessert in a tall glass. 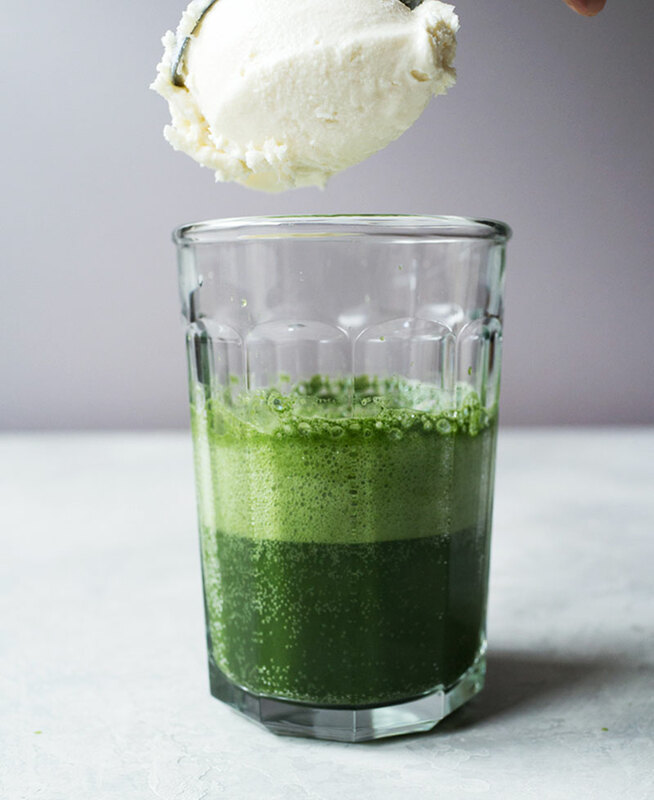 I wanted to try making a matcha version and used the same idea of taking a soda base and adding ice cream. 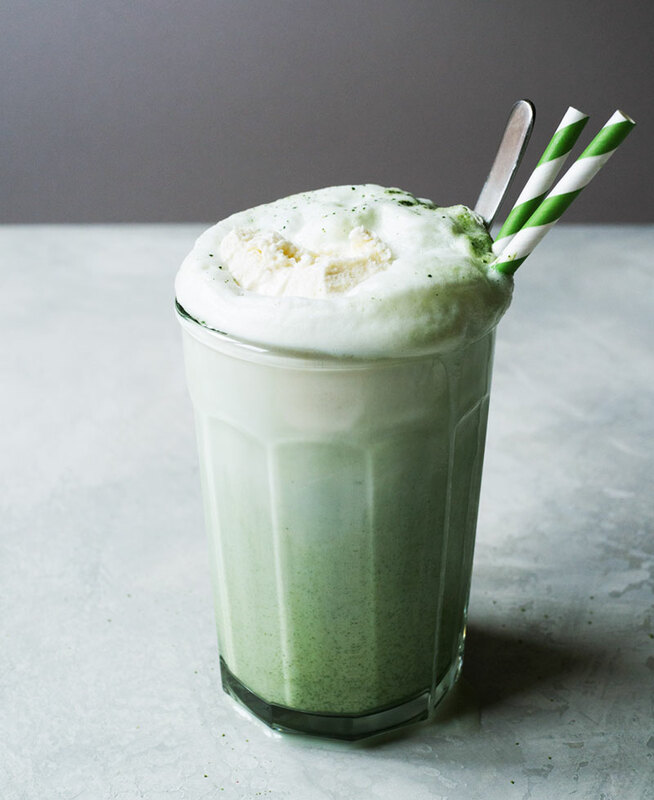 I recently made matcha soda so this recipe was super easy to figure out since the all I needed to do was add ice cream. Look to spend around $15 – $30. 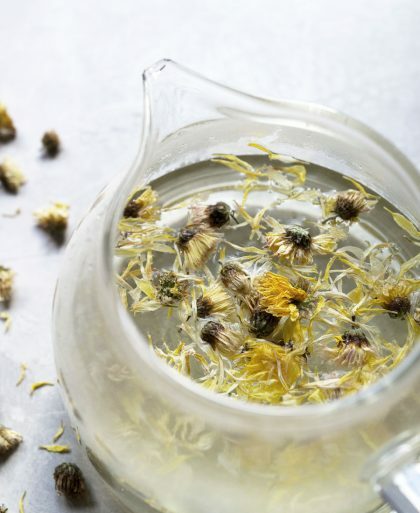 One with a spout makes it easier to pour. To serve the ice cream float. 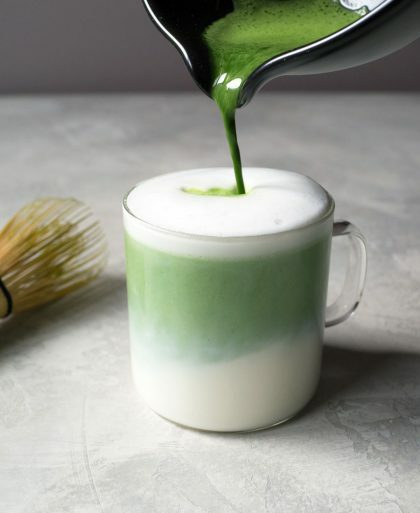 The first step is to make the matcha syrup which is the base for a matcha soda. Next is the bubbly part. Add seltzer water about halfway. 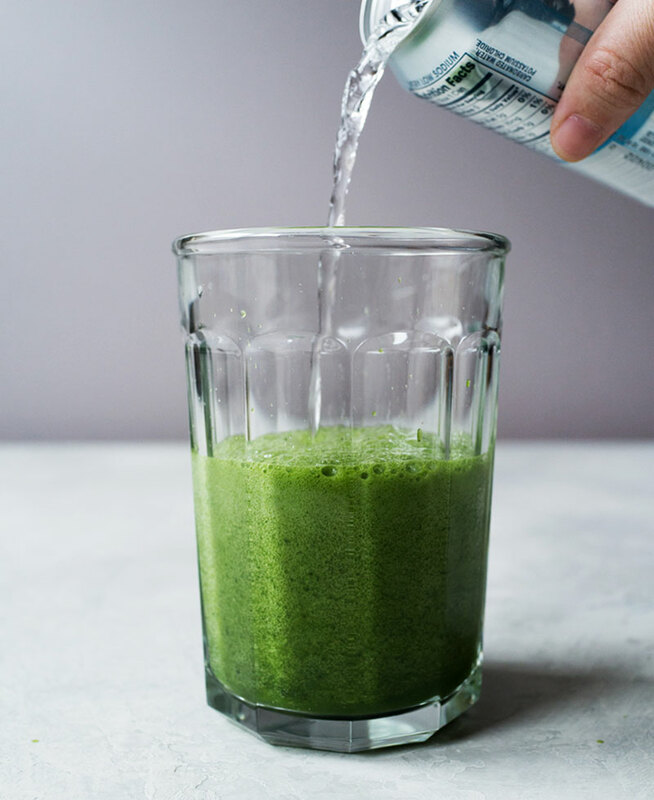 Top the whole thing with more seltzer water and watch it fizz. Done! 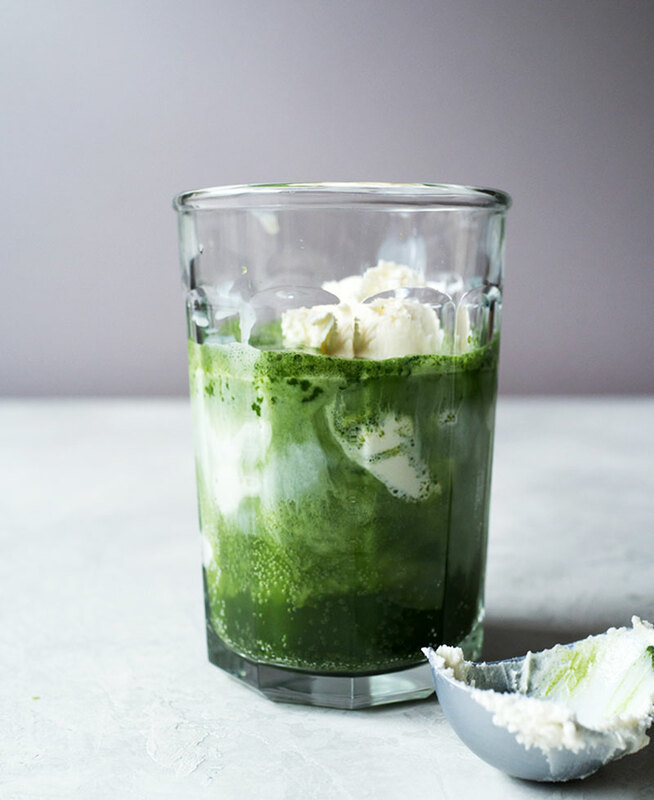 Just make sure to stir everything together with a spoon or straw to make sure the matcha syrup from the bottom gets mixed with the seltzer water and the ice cream. 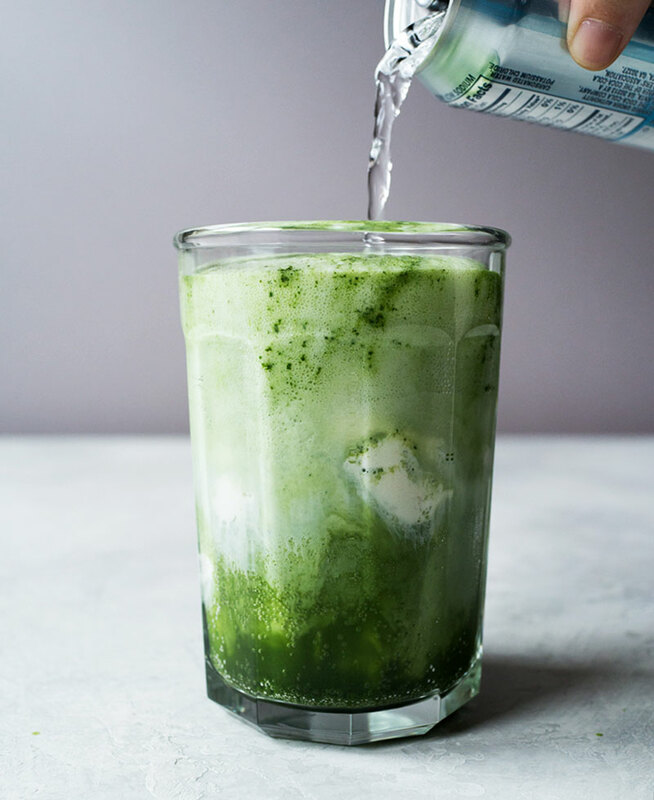 Use seltzer water instead of club soda or sparkling water since it has the cleanest taste without the mineral flavor. 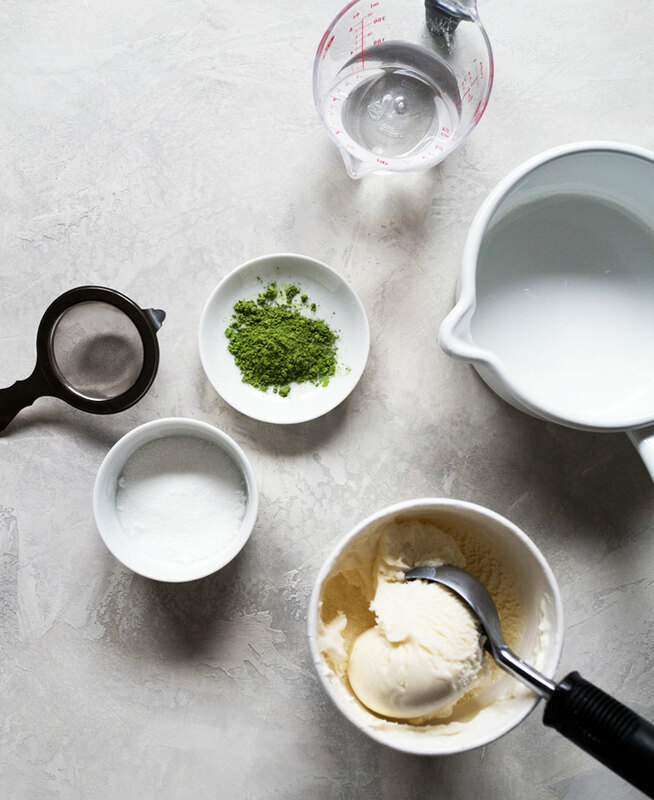 Try matcha ice cream instead of vanilla if you want it to be super matcha-y. I add ice cream halfway so that the drink doesn’t overflow and cause a mess. 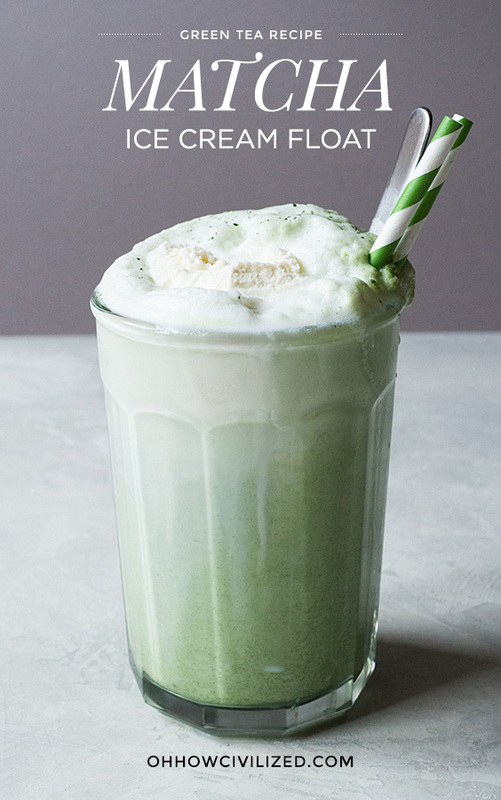 A green spin on a classic ice cream float made with matcha green tea. 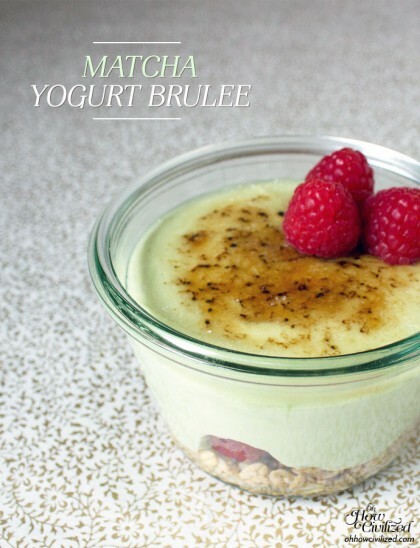 Stir in sifted matcha into the simple syrup and let cool. 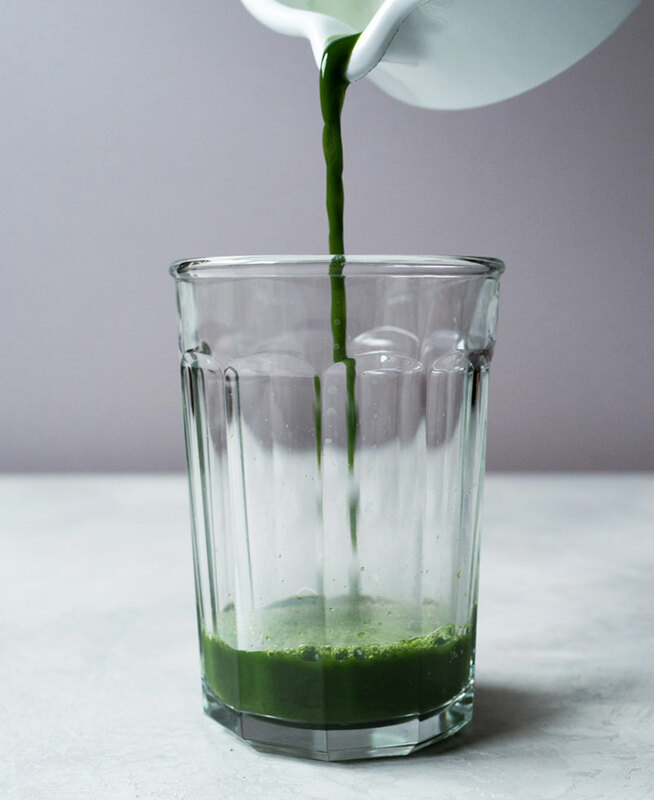 In a tall glass, pour in cooled down matcha simple syrup. Add 1/4 cup seltzer water. Scoop in ice cream and top drink with more seltzer water.